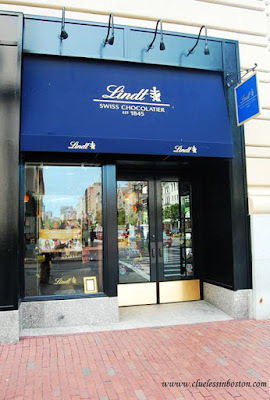 Clueless in Boston: Chocolate Anyone? Clearly one of the best places to get your chocolate fix. YUMM!! What a delicious post for my first visit. i have lots to catch up on here. Good chocolate and great shot! Quiet time on Comm. Ave.